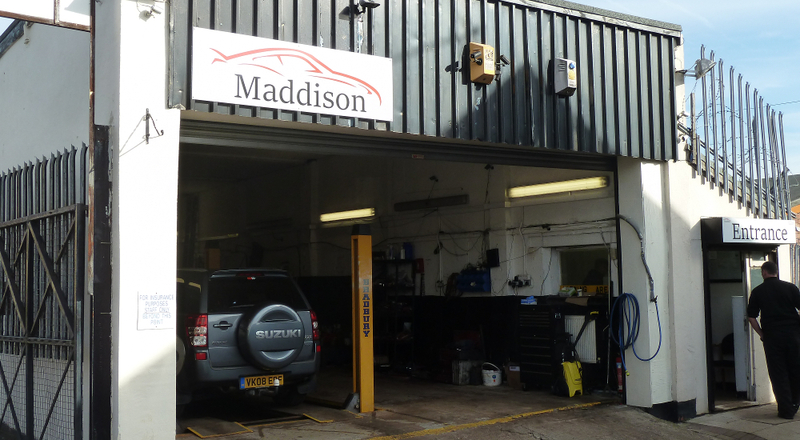 September is a busy month for MOT’s as it follows on three years after the new registration plates are issued. So if your car was first registered in September 2012 it is now due its first MOT. Call us if you need one on 0191 3849478.